Natural stone surfaces have an elegant appearance when they are uniform and flat, but sometimes a more attention-grabbing look is desired. 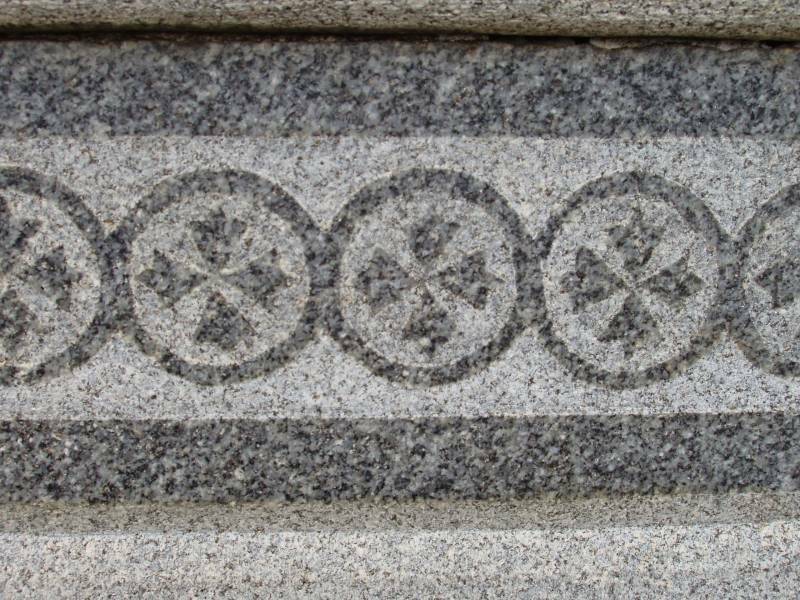 Carving, etching, and sandblasting are all effective techniques to make any stone surface unforgettable, and StonePly has years of experience using these approaches and others to finish and embellish our natural stone panels. When StonePly panels are etched or carved, some of the stone is removed from the surface. Etching and carving both add dimension to stone surfaces. The number of effects that can be achieved with these classic techniques is truly amazing. Simple curved lines can be etched into an exterior stone facade for variety. Or, the stone carver’s tools can be used to create figures and entire scenes in solid stone. Often used on natural granite, sandblasting involves firing sand at stone to create small dents in the surface. Entire panels may be finished in this manner, but StonePly can also sandblast portions of our natural stone panels if you want a specific pattern, shape, or image. Sandblasted stone has a different color and texture than the surrounding natural stone, which makes the design impossible to overlook. To view detailed product info, testing results, and hundreds of images showcasing our natural granite, marble, onyx, travertine, and limestone options, visit the StonePly site. If you have concerns or questions, getting in touch with us is easy. You can call us at 903-454-4630 or fill out the contact form on our site. We are always here to help, and initial consultations and custom estimates are provided at no charge.